The Durban International Convention Centre rolled out the “black carpet” for the biggest event in the local music industry of South Africa. 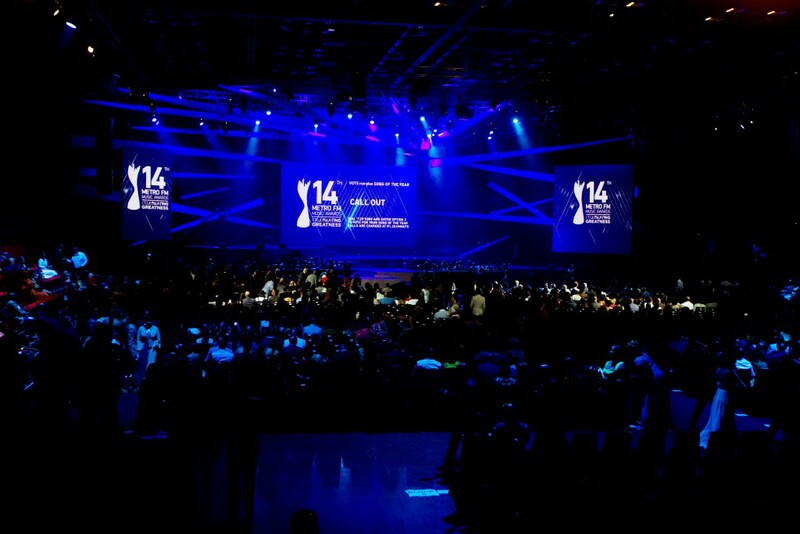 The 14th annual Metro FM Music Awards took place on the 28th of February 2015 where South Africa’s A-listers were out in force at the world class venue to celebrate greatness. The star-studded event was hosted by Mzansi’s most loved presenters, T-Bo Touch and Minnie Dlamini. Over 20 awards were presented on the night, including sizzling hot performances and collaborations, as this year`s production took viewers on a journey to celebrate greatness. The awards celebrate music from length and breadth of South Africa and illustrate the way music is woven into the fabric of South African culture. 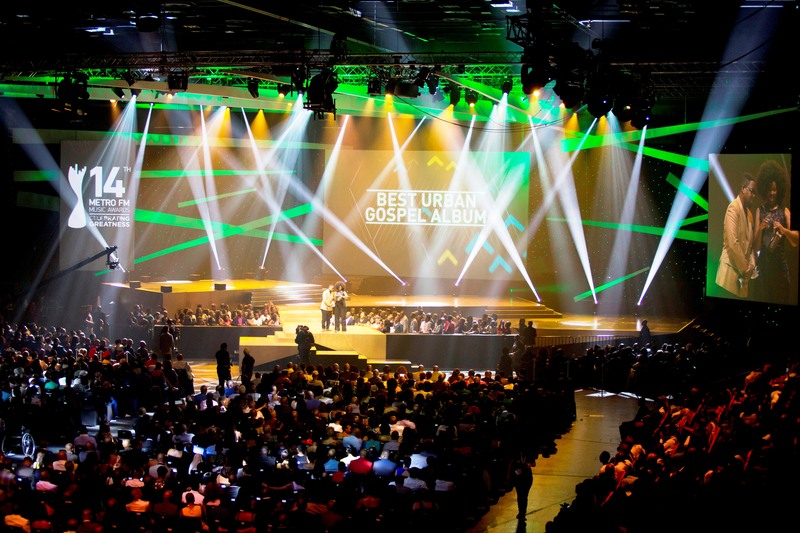 The annual awards showcased South Africa’s best hip hop, kwaito and jazz artists battling it out for the coveted title and have become an institution, and a credible yardstick to measure the popularity and growth of the artists. The Durban ICC has been the home venue for the Metro FM Music Awards for the third year in a row. This year, the celebrity-fuelled spectacle drew thousands of eager on-lookers and hundreds of guests including celebrities, famous socialites, politicians and listeners added glitz and glamour on the black carpet. Among these guests were Top Billing presenter Bonang Matheba, Isidingo actor, Sisa Hewana, legendary soccer player Marks Maponyane and his son Maps Maponyane just to name a few. Top winner of the night went to hip-hop newcomer Cassper Nyovest, who took home some of the major awards including Best Male Album of the year and Song of the Year, for his smash hit Doc Shebeleza. Legendary musician Tshepo Tshola and the Mahotella Queens were honoured with special lifetime achievement awards and a special tribute was paid to radio legend Eddie Zondi. 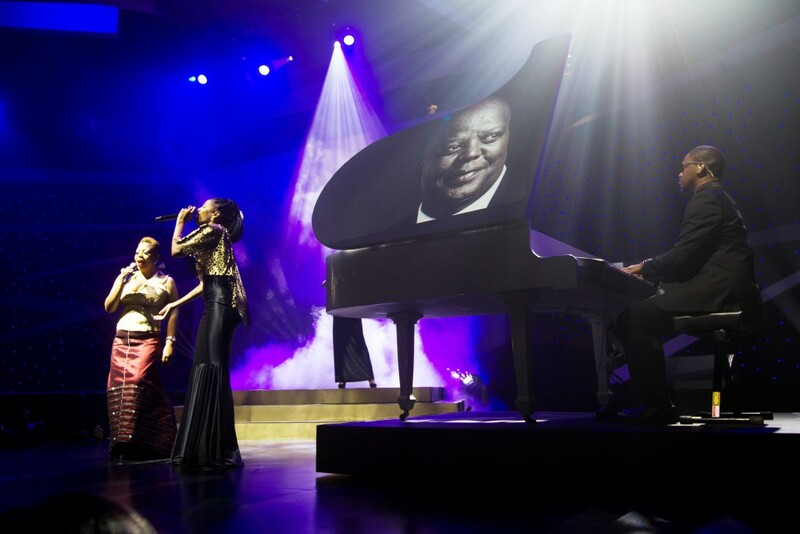 Other big winners on the night included The Soil, Lloyd Cele and Naima Kay.